Earn accelerating income stream and market-beating returns with these five dividend stocks all yielding over 5%. Their increasing dividends and attractive yields will produce a growing cash income stream and capital gains that are an unmatched tool for safely increasing your wealth. With the strong rally in the REIT sector this year, it has become much harder to buy into high-quality equity REITs at attractive yields. Stocks that not long ago would pay you a 5.5% to 6% yield are now trading to yield less than 4%. If your portfolio craves a high annual cash flow rate, it takes some digging to find REITs that are both growing their dividends and come with a current high yield. I keep a REIT database that allows me to track and compare about 130 REITs for yield and dividend growth rates. Currently, out of the approximately 90 companies that have increased dividends in the last year, the average yield is a shade under 4%. To find some higher yield prospects, I screened my database for REITs that had increased their dividends for at least three years in a row and had 2016 FFO per share that is trending higher. These companies are positioned to continue their dividend growth records. Here are the five highest yielding REITs that meet the above criteria. 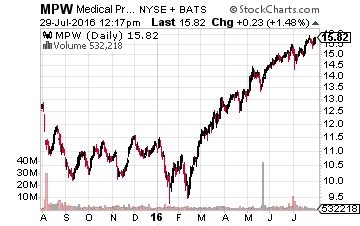 Medical Properties Trust, Inc. (NYSE: MPW) is a healthcare REIT that owns 64 general acute care hospitals, 69 inpatient rehabilitation hospitals, 23 long-term acute care hospitals, 43 free standing emergency rooms, and 3 medical office buildings. The properties are all leased to third party operators. The company has increased its dividend three times since 2013, with increases in the 4% to 5% range. MPW yields 5.8%. 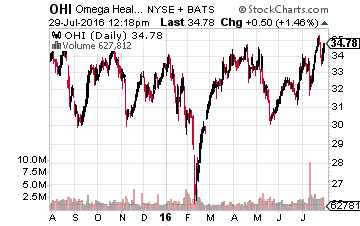 Omega Healthcare Investors Inc. (NYSE: OHI) is a healthcare sector REIT with its property portfolio focused on skilled nursing facilities, assisted living facilities, independent living facilities, and rehabilitation and acute care facilities. Omega currently owns over 900 properties in 40 states and the U.K. This REIT has a history of increasing its dividend by a small amount (usually a penny) each quarter, and has done so for 16 straight quarters. OHI yields 6.9%. 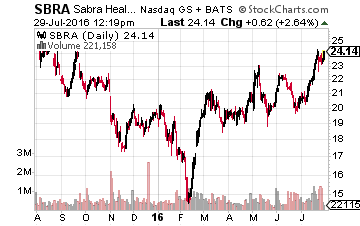 Sabra Health Care REIT Inc. (NASDAQ: SBRA) is a healthcare sector REIT that owns 100 skilled nursing/transitional care facilities, over 80 senior housing facilities and two acute care hospitals. The company has been growing its dividend since its late 2010 IPO. Several times dividend increases have been announced more often than once a year. The current dividend is up 7.7% from a year ago. SBRA yields 7.0%. Select Income REIT (NASDAQ: SIR) owns a portfolio of single tenant, net leased properties. The buildings are used by tenants for a range of commercial and industrial purposes. About 40% of the REIT’s leasable square footage is located in Hawaii. Select Income has increased its dividend for four consecutive years, with a 2% bump last year. SIR yields 7.4%. 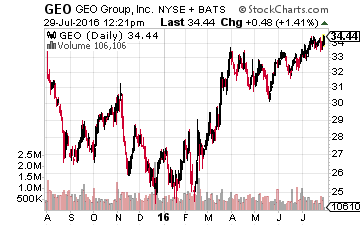 The GEO Group Inc. (NYSE: GEO) provides correctional and detention management and community reentry services to federal, state, and local government agencies. Simply, the company owns and operates prisons in the U.S., Australia, South Africa, and the U.K. 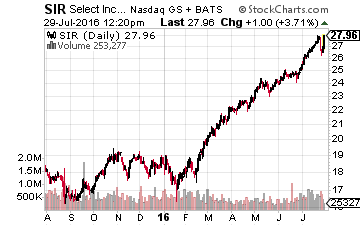 This REIT has increased its dividend for each of the last four years, including an 8.8% increase last year. GEO currently yields 7.5%. 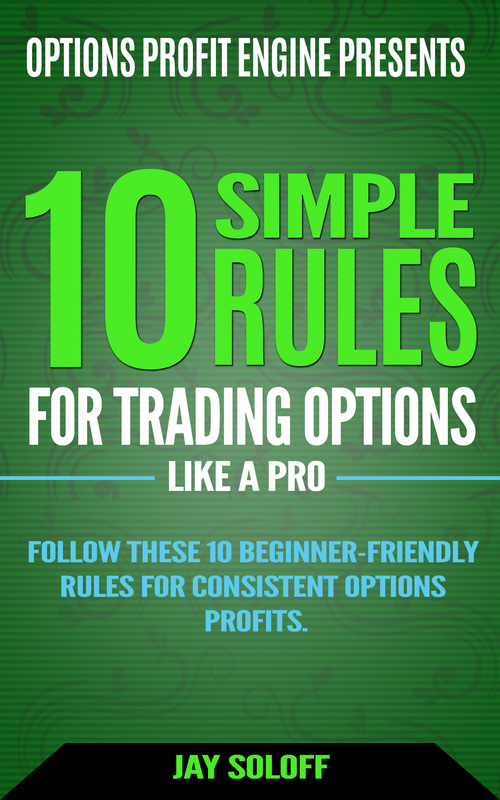 I make it a habit of only hunting down and recommending the most stable companies that regularly increase their dividends, and this is the strategy that I use most often to produce superior results, no matter if the market moves up or down in the shorter term. The combination of a high yield and regular dividend growth is what has given me the most consistent gains out of any strategy that I have tried over my decades-long investing career. And, there are currently over 20 of these stocks to choose from in my Monthly Paycheck Dividend Calendar, an income system used by thousands of dividend investors enjoying a steady stream of cash.